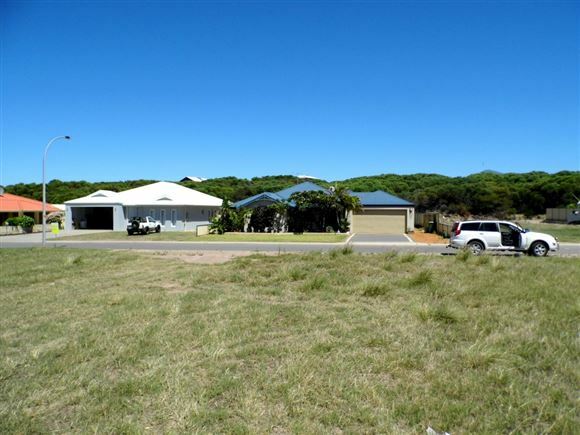 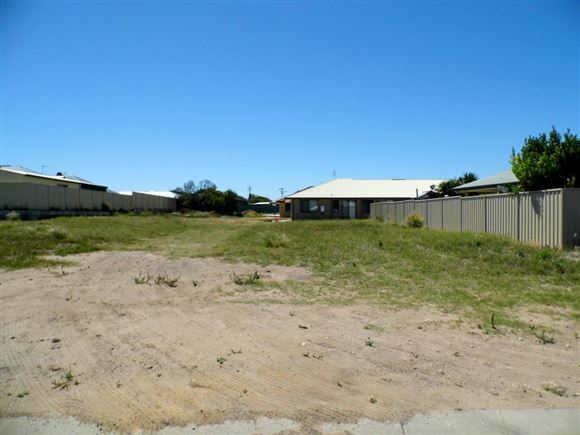 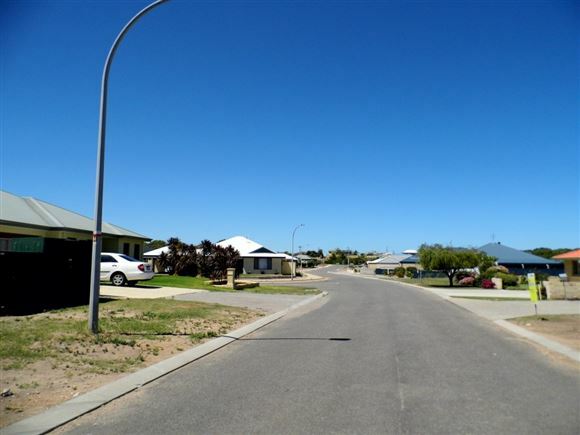 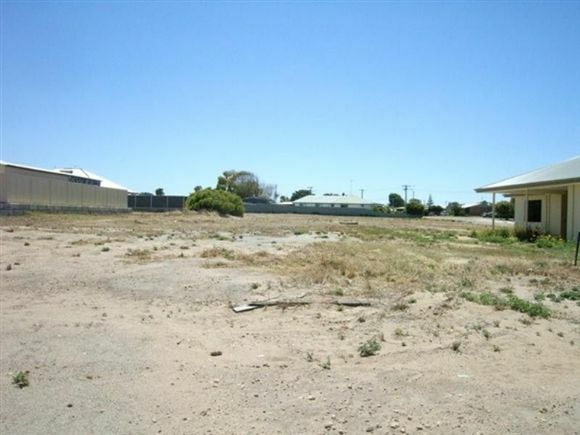 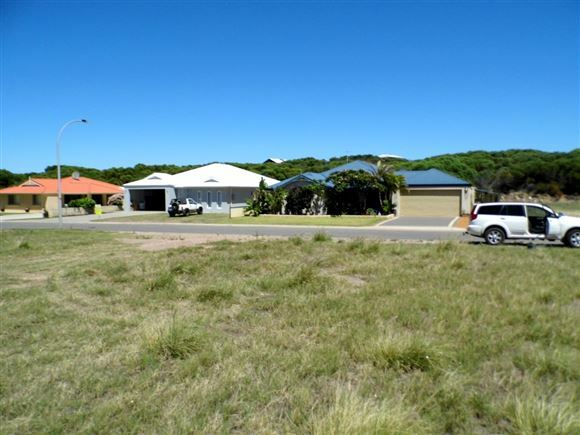 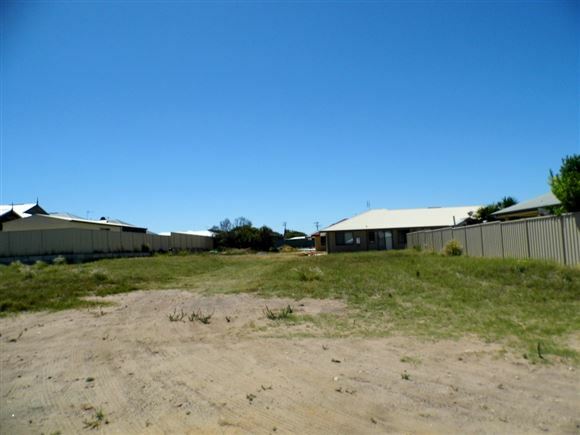 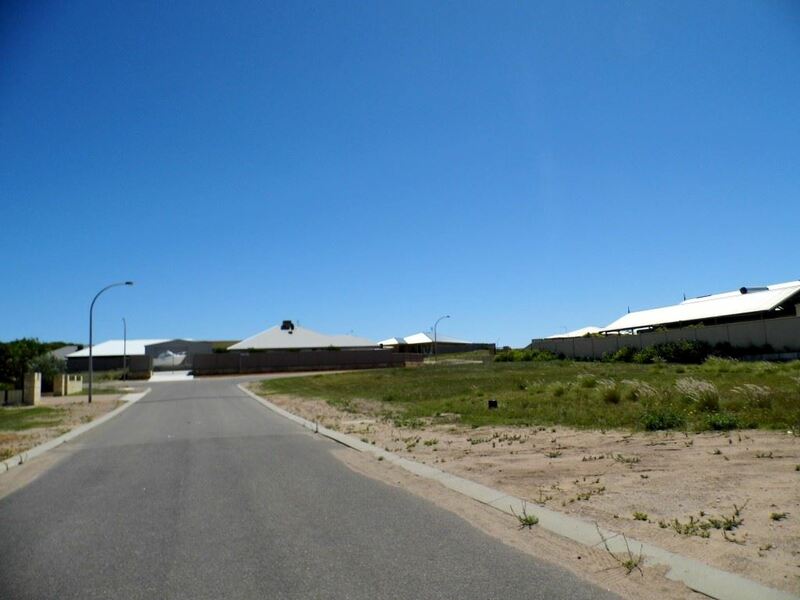 Huge 805sqm block in popular new estate in the seaside town of Dongara. 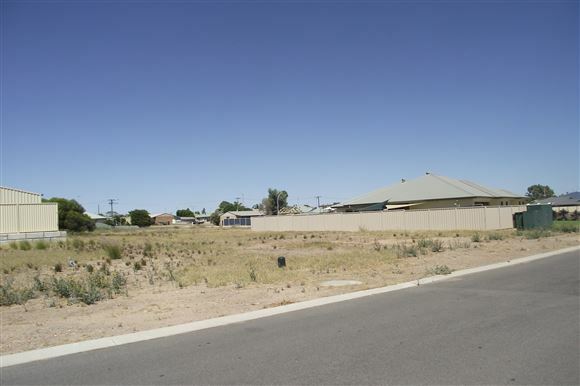 Set amidst quality established homes, this block of land is just waiting for you! 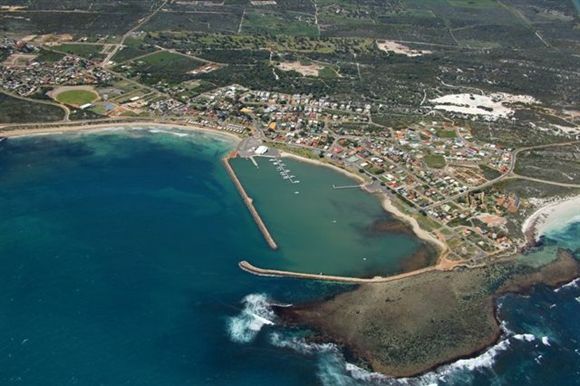 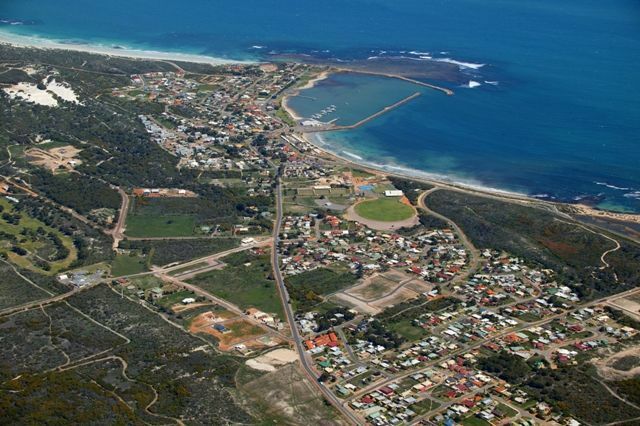 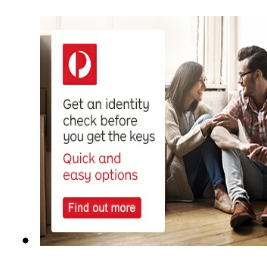 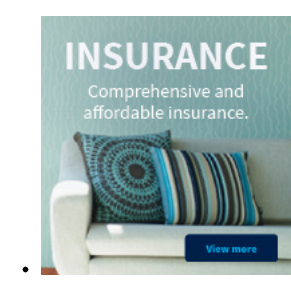 Dongara in only 3.5 hours from Perth and 45 minutes from the thriving port city of Geraldton.